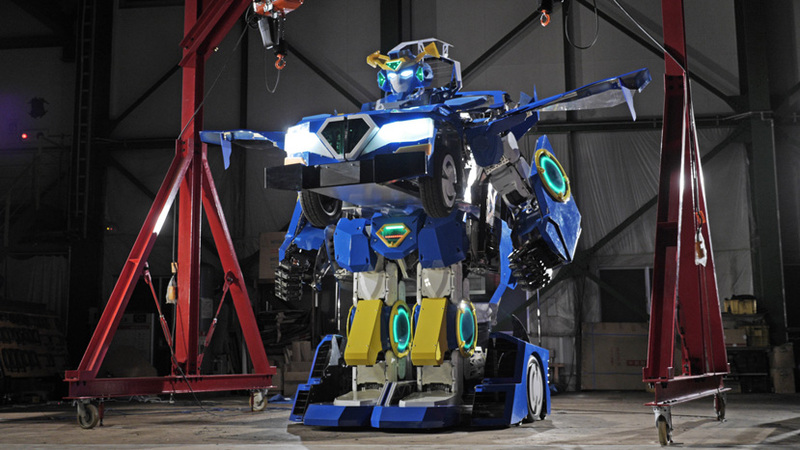 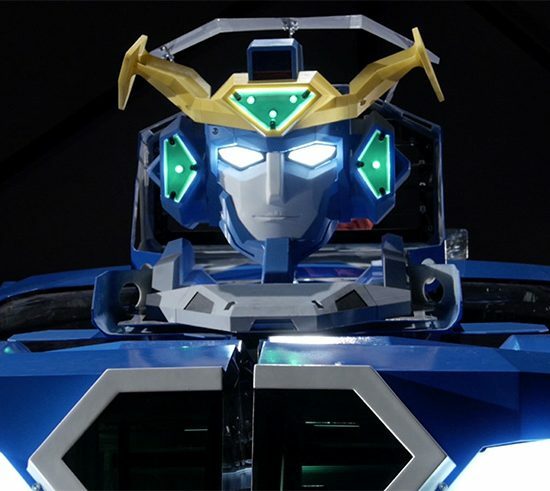 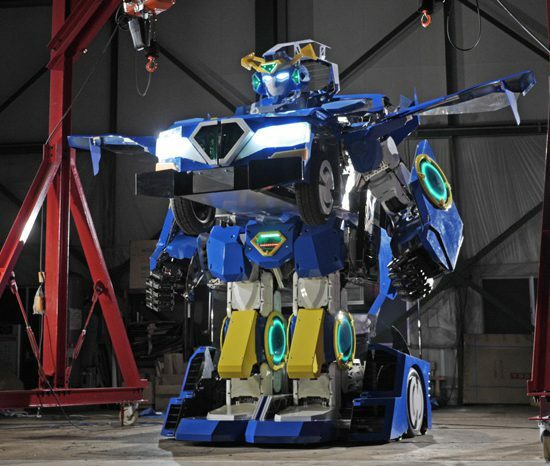 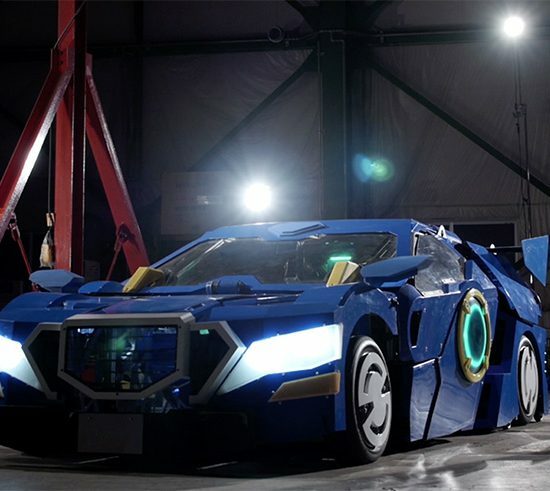 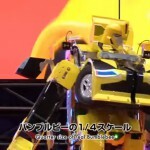 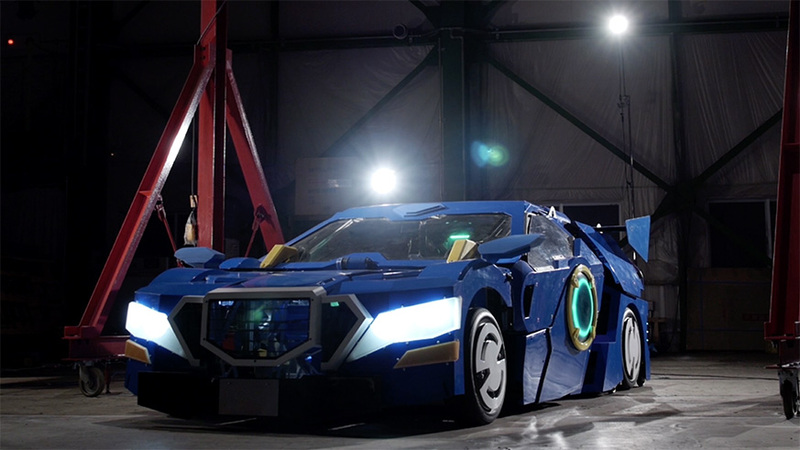 J-deite RIDE is a 4-meter tall robot that can transform from a bipedal walking humanoid form (robot mode) to a wheel-driven form (vehicle mode) and back. 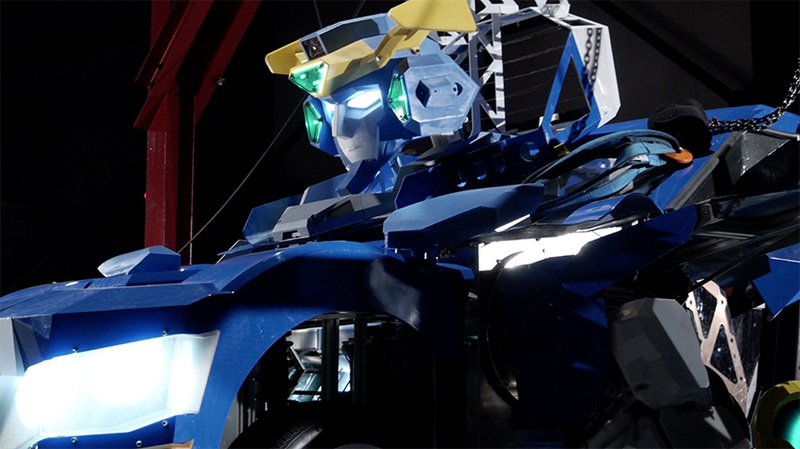 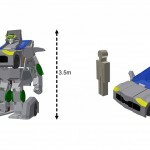 Up to two people can ride the robot and is operable from the driver’s seat. 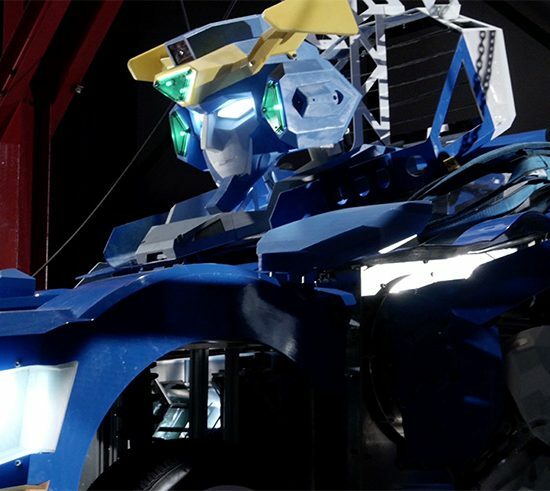 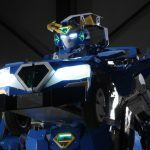 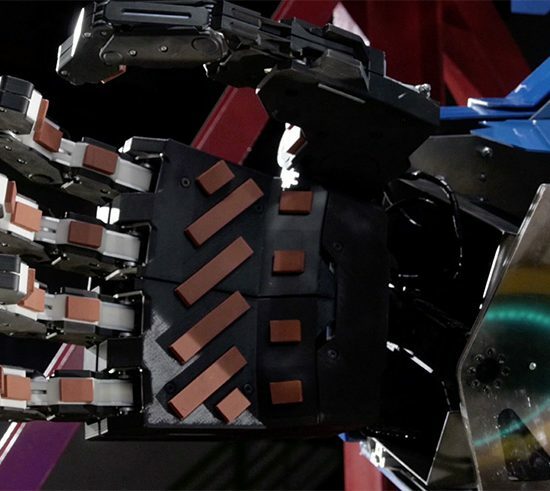 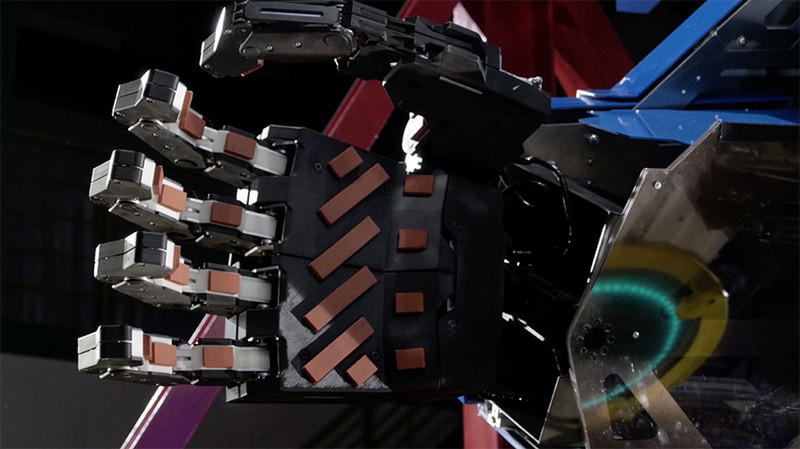 It can also be operated by remote-control via wireless network.BRAVE ROBOTICS designed and developed the hardware, including the unique transforming mechanism, and Asratec’s robot control system “V-Sido” performs the robot motions such as the transformation, bipedal walking, wheel driving and more. 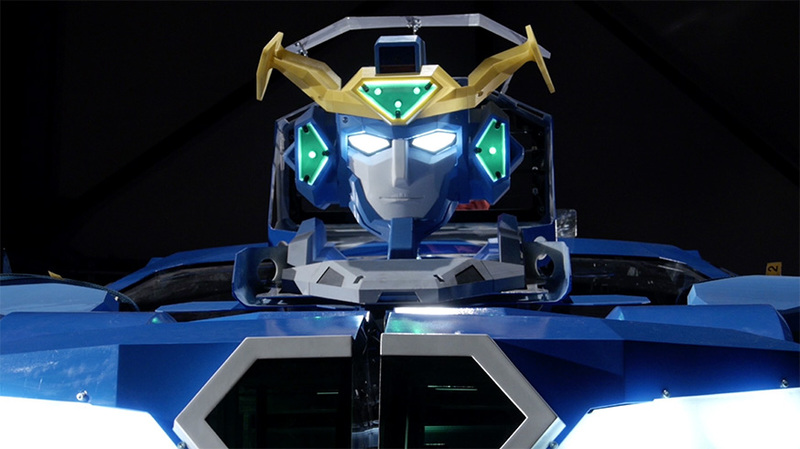 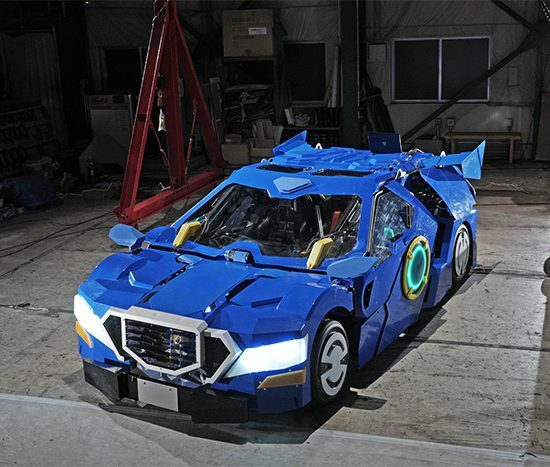 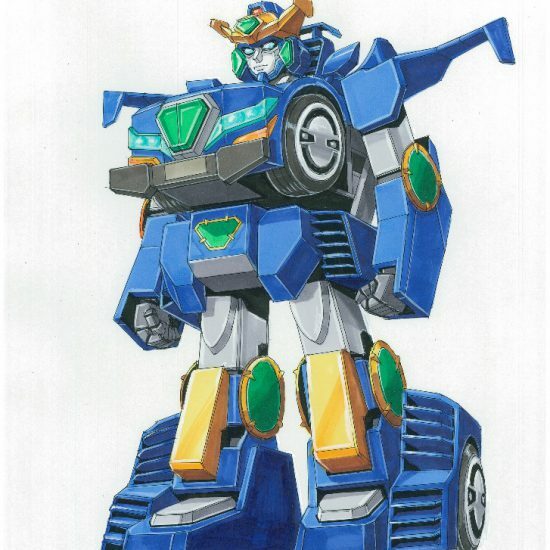 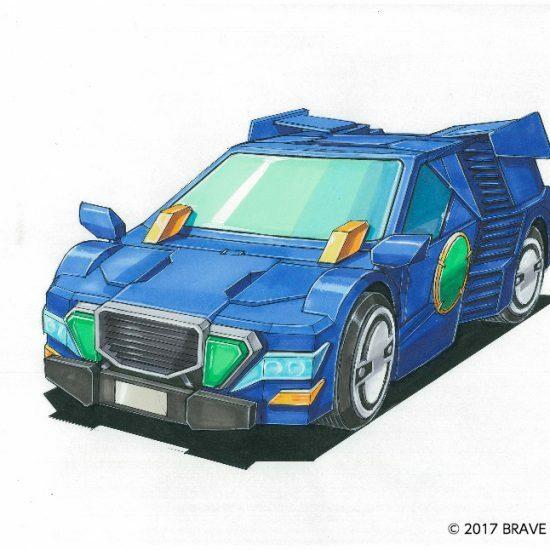 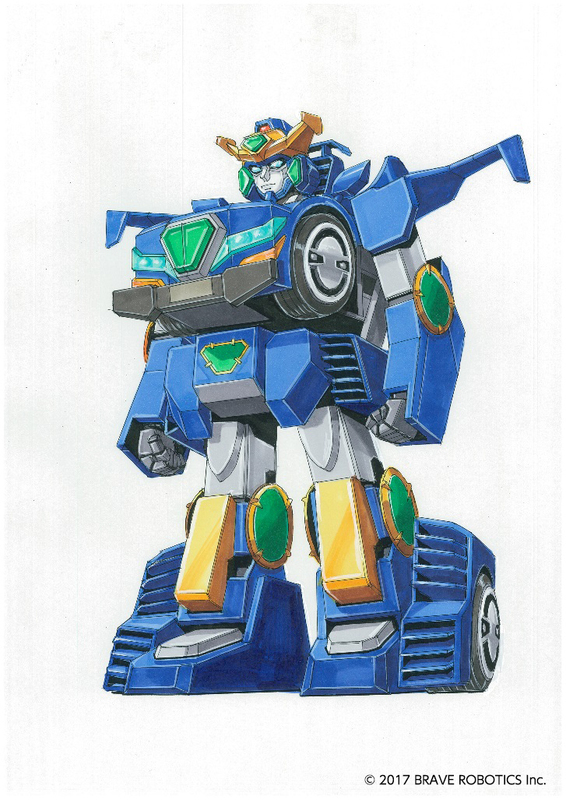 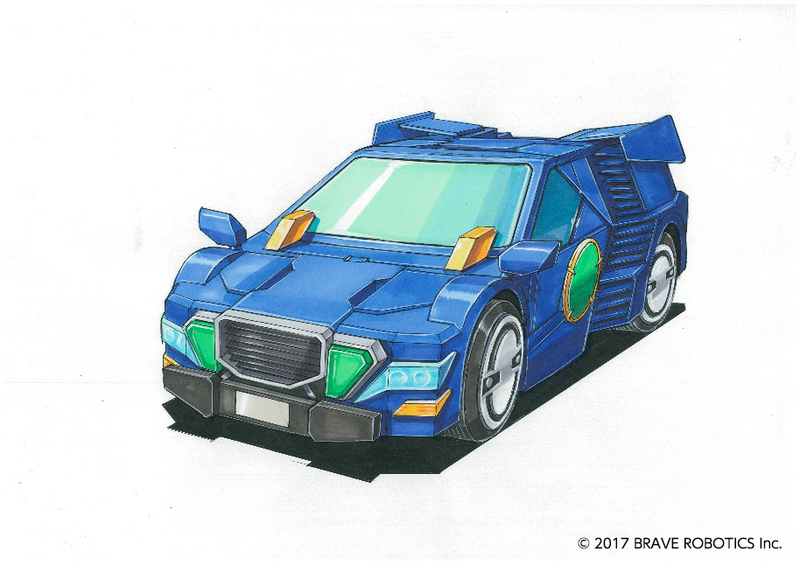 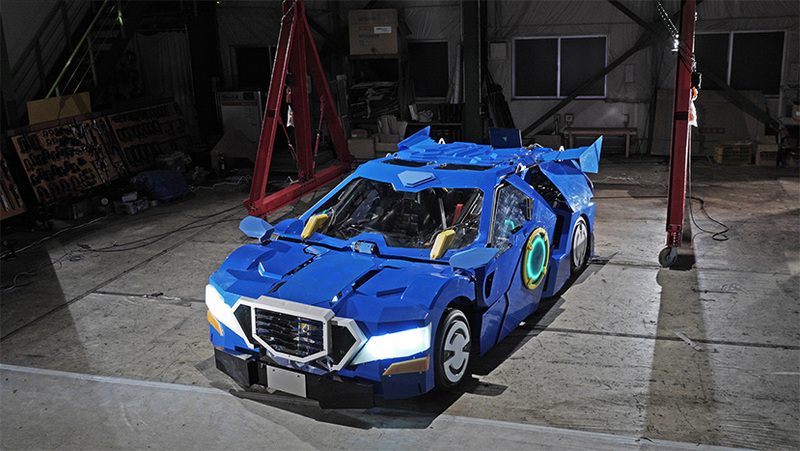 Mechanical designer Kunio Okawara cooperated in the robot design.